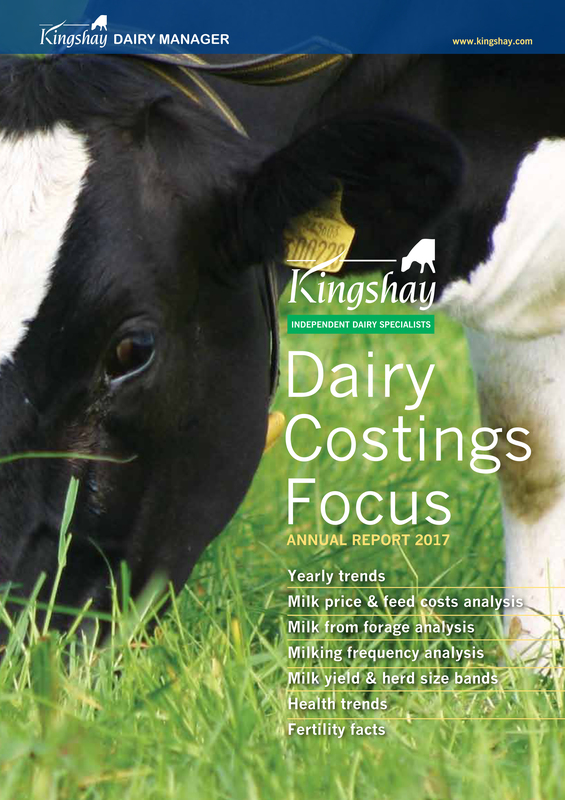 Kingshay’s sixth edition of the annual Dairy Costings Focus Report reviews milk price trends to March 2017 and ranks data by feed cost, yield from forage, region, yield band and herd size from Dairy Manager. 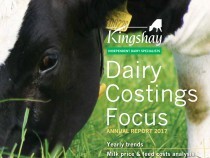 The report also includes additional results from Kingshay’s Health Manager service, including fertility and cell counts. See all of our membership options.